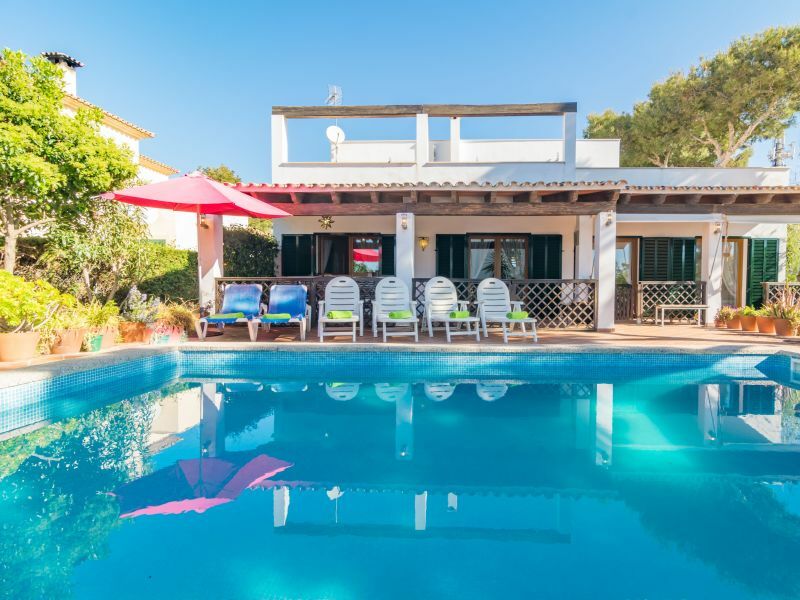 Family holiday in the countryside, 5 bedrooms for 10 persons, with 6 bathrooms, WiFi, private Pool, Table Tennis, swings and Outside kitchen with BBQ. Beautiful, cozy finca with pool in the middle of nature. 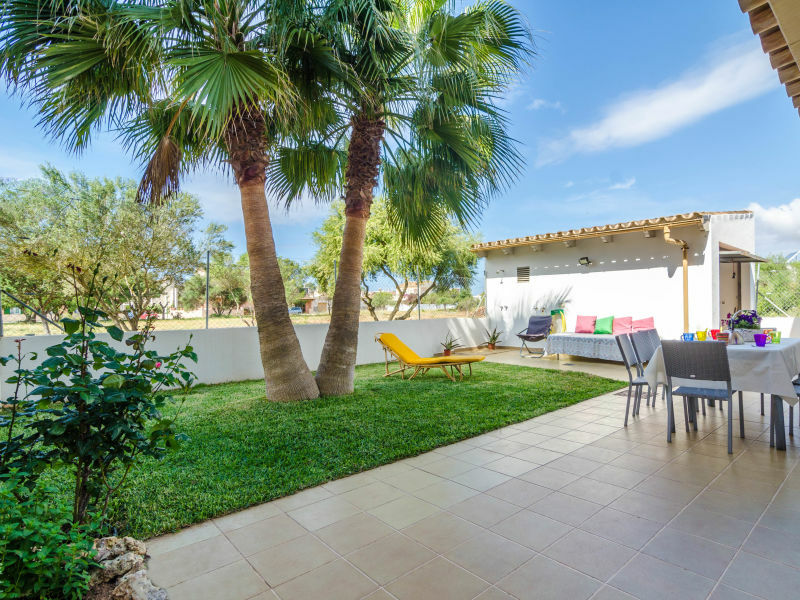 Just a 10 minutes’ drive from Palma de Mallorca, this lovely chalet with private pool and tennis court welcomes 8 people. 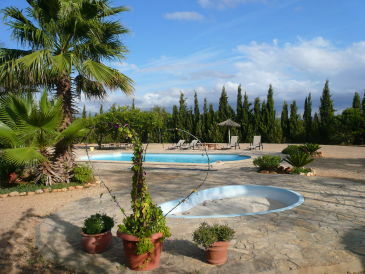 Dream finca in quiet location, directly from the owner, 8 pers.280m², huge 12m pool, WIFI and climate. 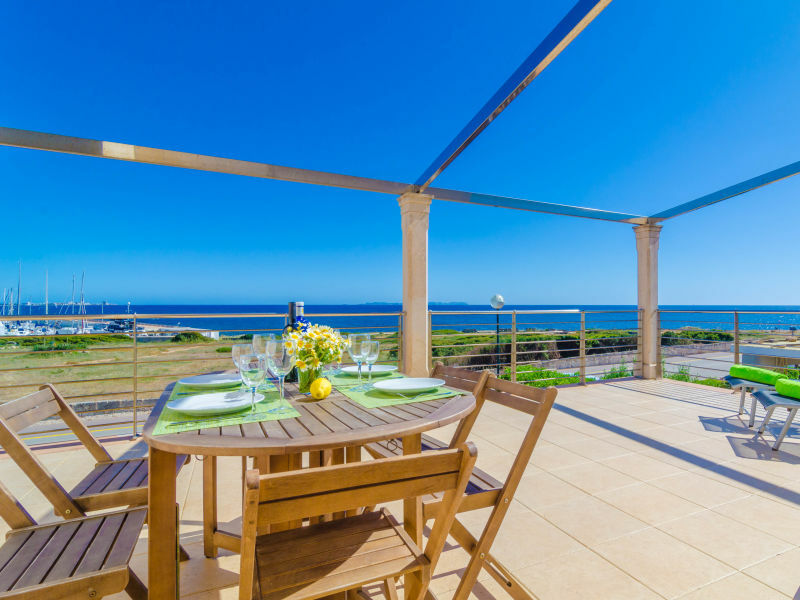 Ideal for 2 families or together with friends. 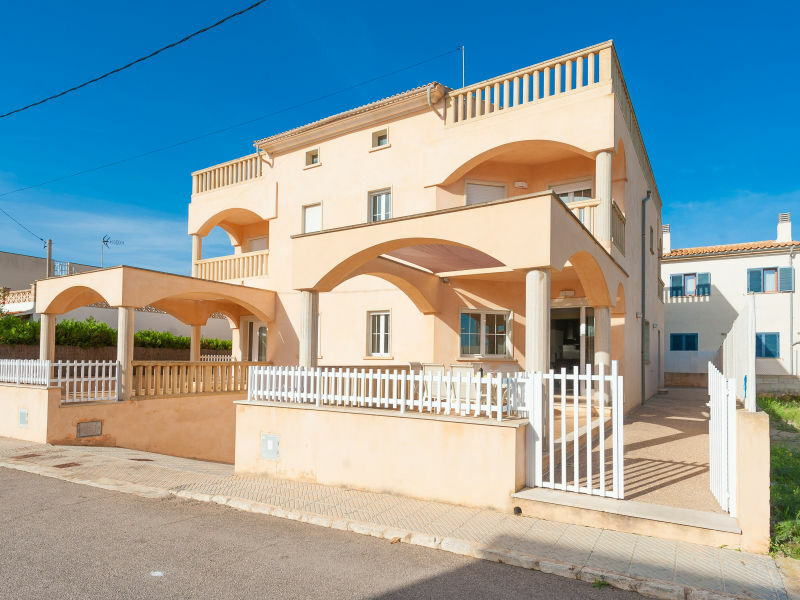 Magnificent villa located in a residential complex of the coastal area of Cala Pi. It consists of 240m2 building. 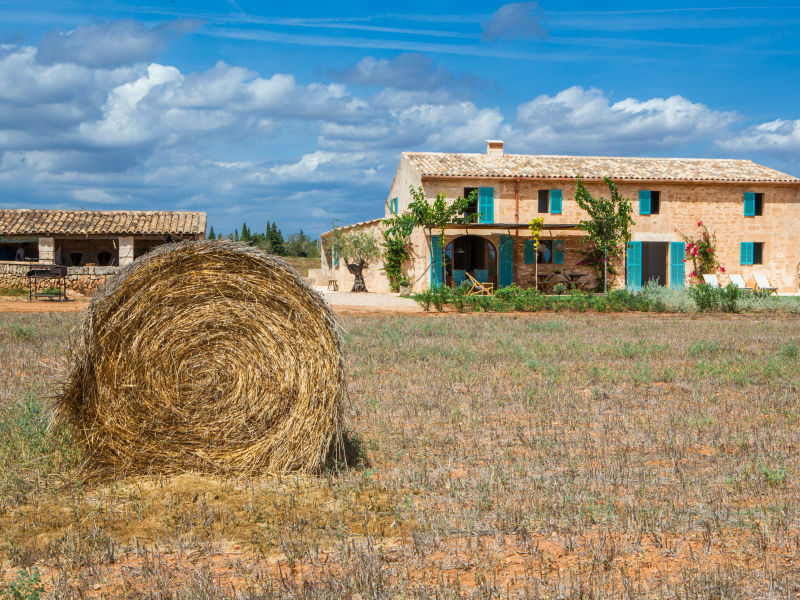 It has countryside views and it can comfortably accommodate 8 people . 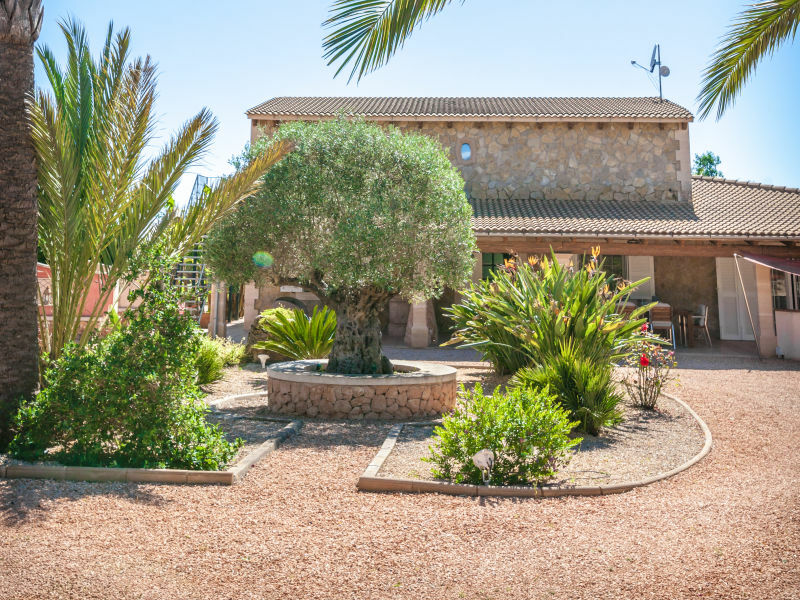 Welcome to this beautiful chalet in Badia Gran. It is prepared for 6 persons. 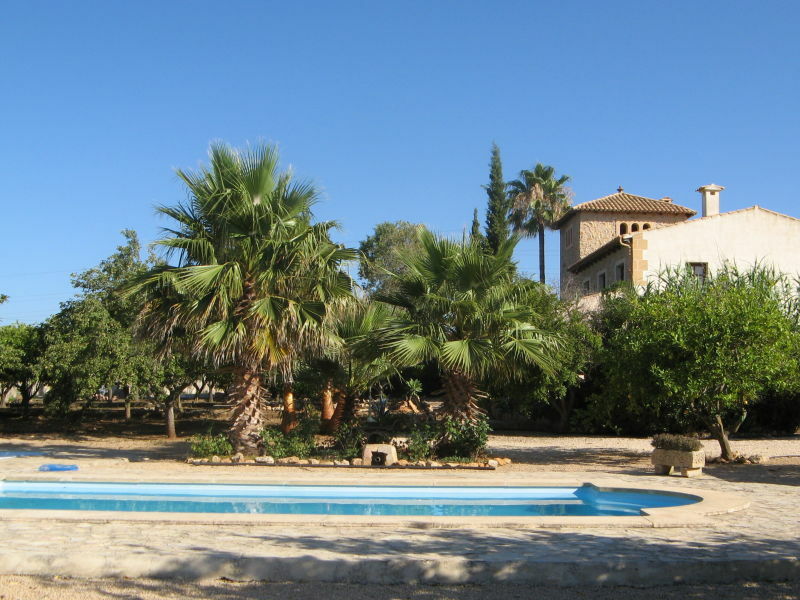 Very private Finca in extensive gardens with terraces, pool and BBQ area. 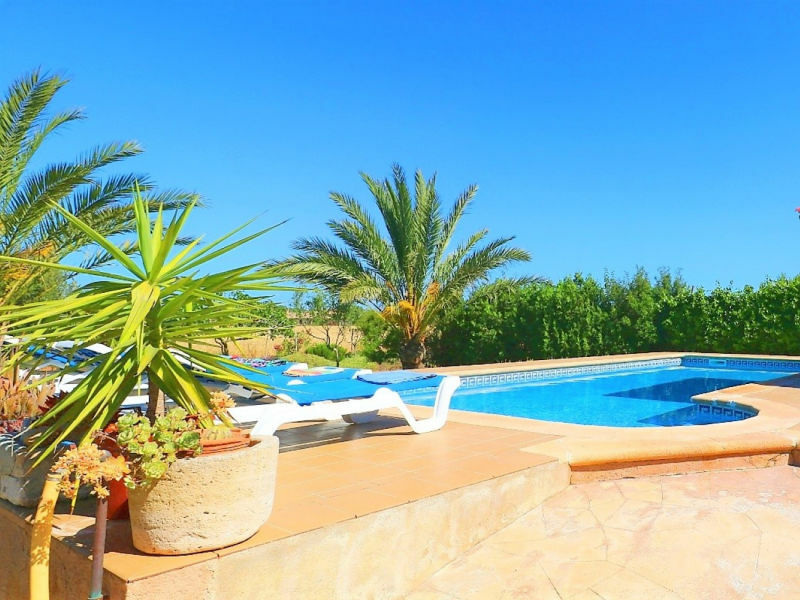 Tastefully furnished country house with swimming pool, terrace and garden for relaxing holidays. 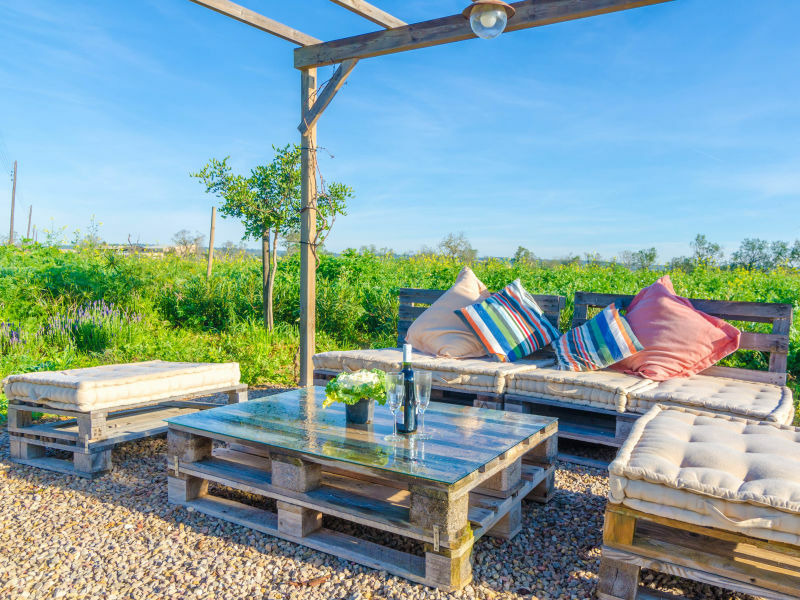 Premium renovated, luxury finca in a rustic style over 2 storeys, just 15 km from the Sa Rapita yacht harbour and just 4 km from the Son Antem 1 and 2 golf courses. 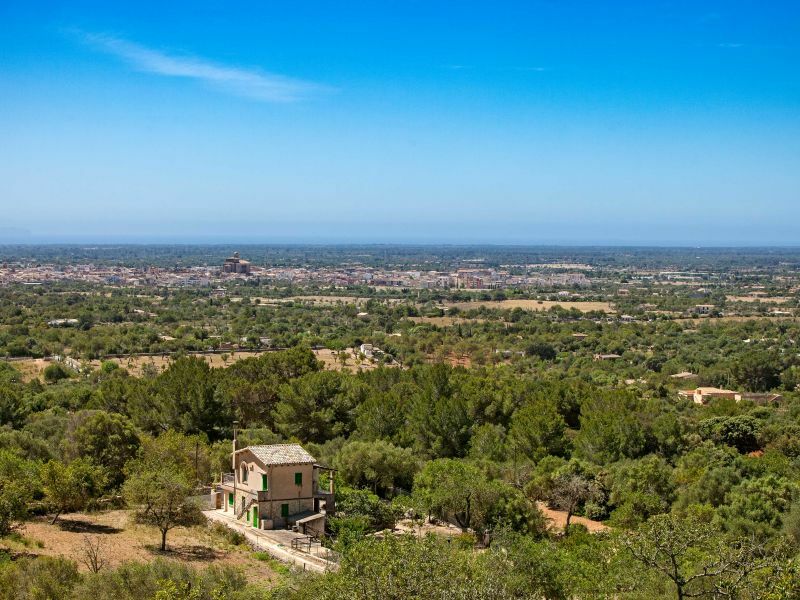 Sie haben noch nicht your Finca für Ihren Urlaub in Majorca South gefunden? 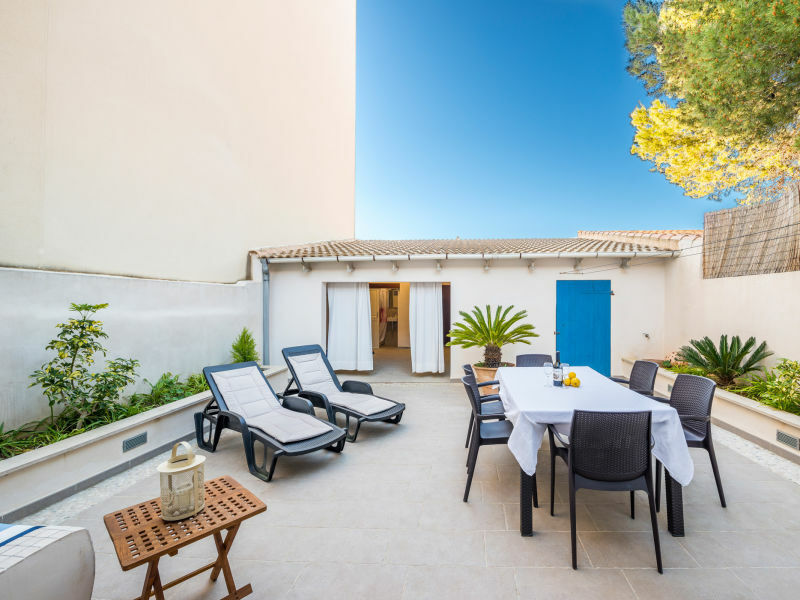 Dann schauen Sie sich einfach alle 239 Ferienwohnungen und Ferienhäuser in Majorca South an!